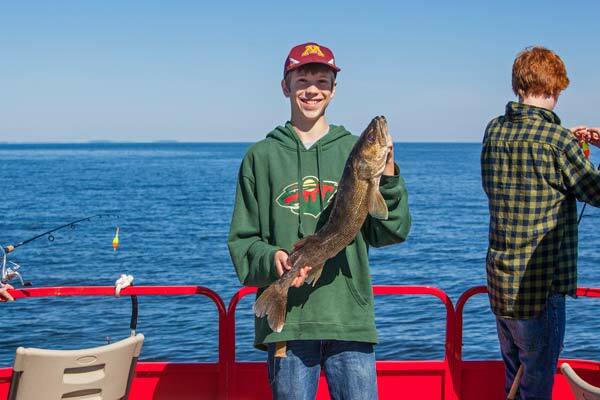 While large fishing launches are rather sparse on Minnesota lakes, they are a 70-year tradition on Lake Mille Lacs, and today more than 20 resorts and businesses offer guided fishing trips and sunset cruises around the lake. 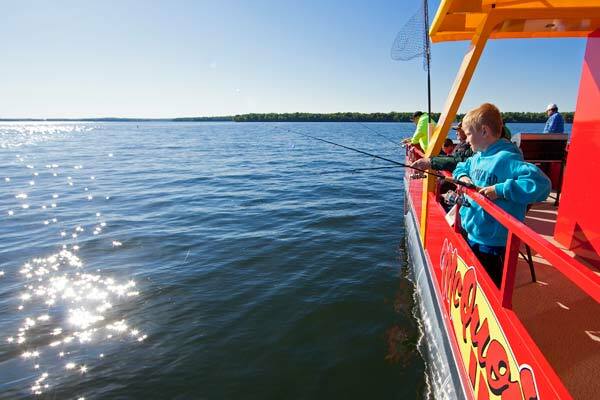 Mille Lacs launch fishing boats range in size from 25 to 73 feet and hold up to 50 people, most are even equipped with restrooms, and grills for outdoor dining. 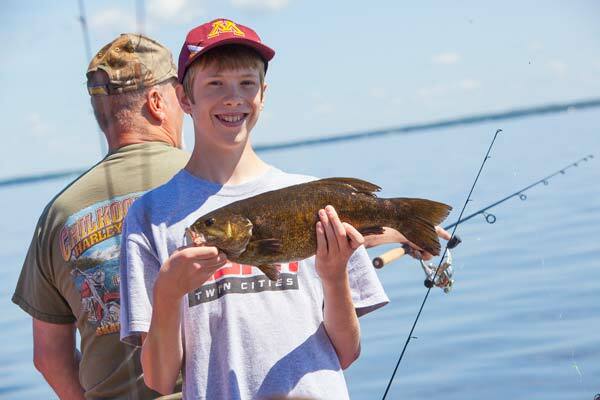 A four-hour Mille Lacs launch fishing trip typically costs around $35-$40 a person. 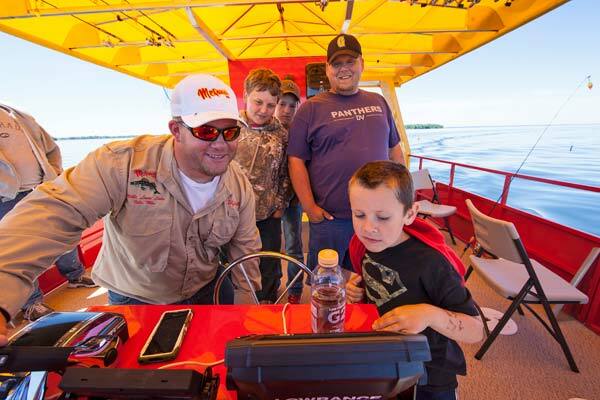 Ideal for business trips, guys’ weekends or family getaways, launches come equipped with fishing gear and an experienced guide to show your group the hotspots, lucky lures and best bait to use. 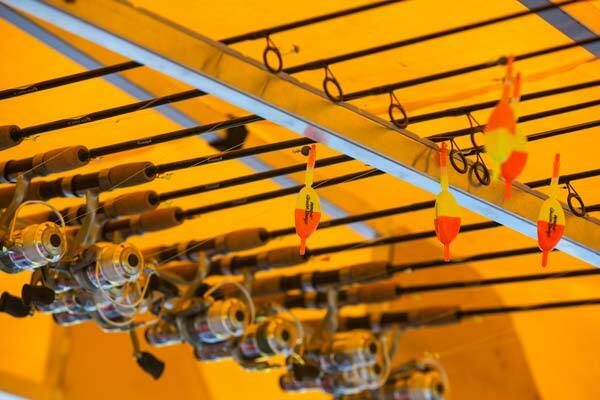 There’s no better way to ensure good fishing! 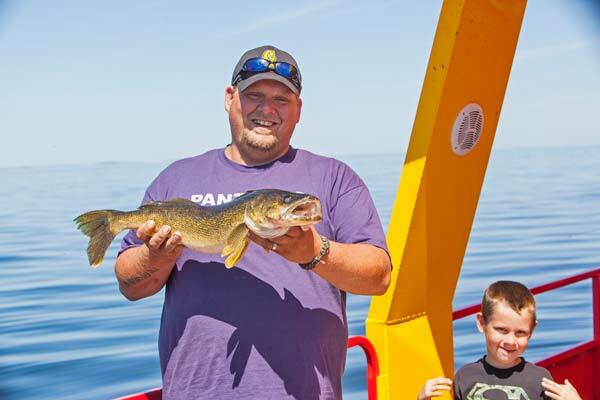 Whether you’re after walleye, bass, muskie or jumbo perch, a network of Mille Lacs guide service captains around the lake work together to advise where the fish are biting and what they’re biting on. The best part is, launch captains do the dirty work, baiting hooks and cleaning fish so you don’t have to! 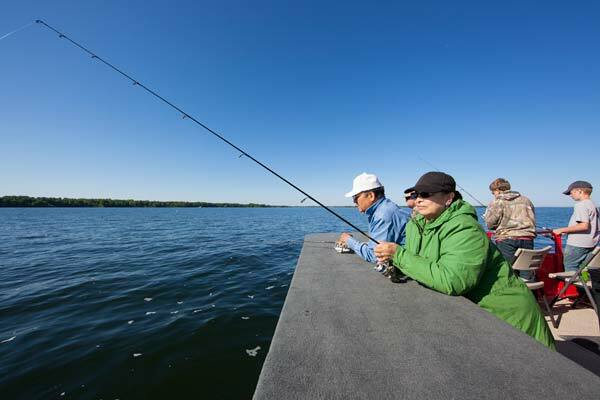 Lake Mille Lacs launch fishing is offered all times of day, with morning, afternoon and evening departures and half-day, full-day and night options. Single group charters are also available, as well as walk-on launch trips for singles, couples, families and other groups.